Founded in California, Osprey has sought to innovate and remain dedicated to producing world-class designs for over 40 years. 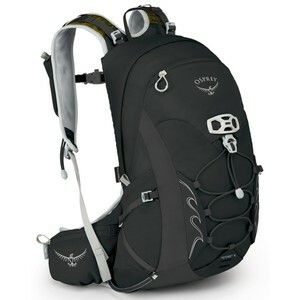 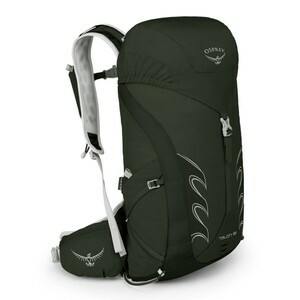 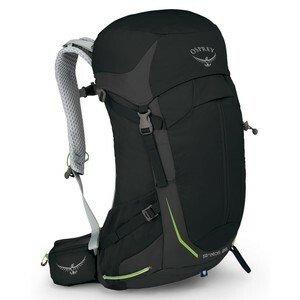 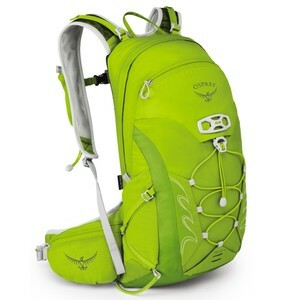 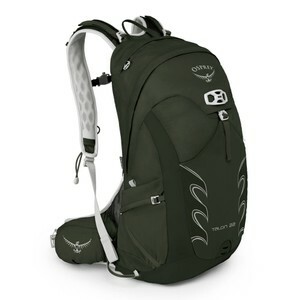 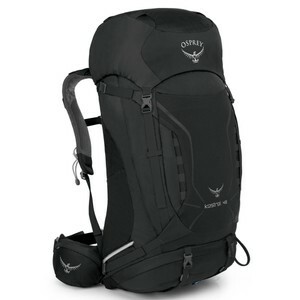 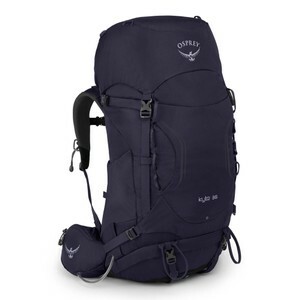 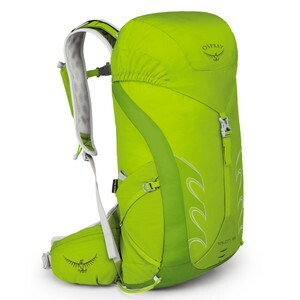 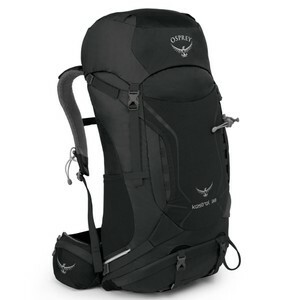 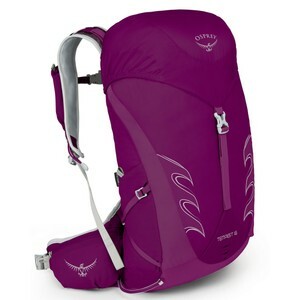 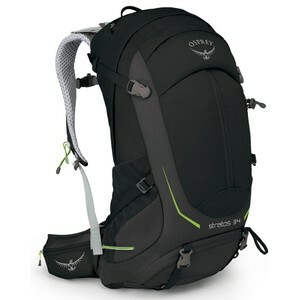 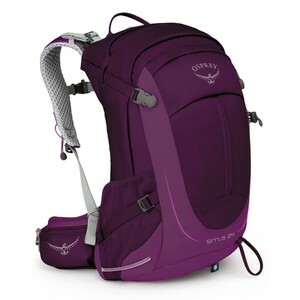 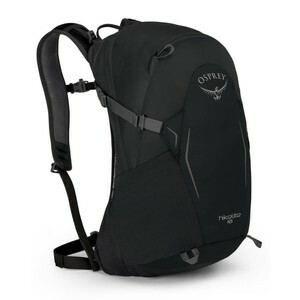 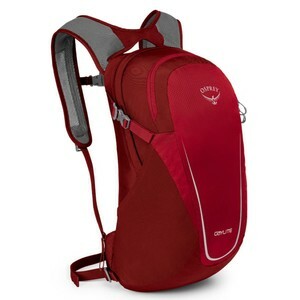 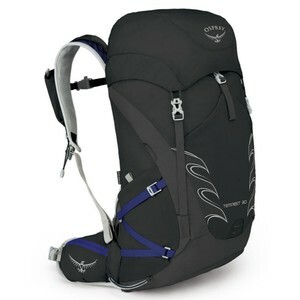 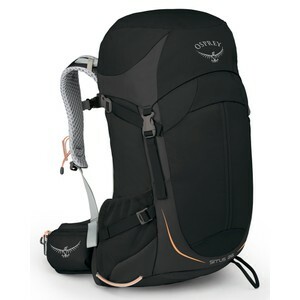 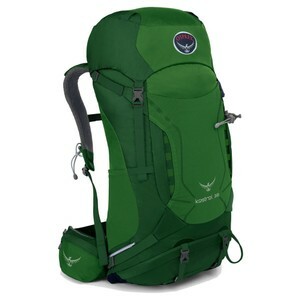 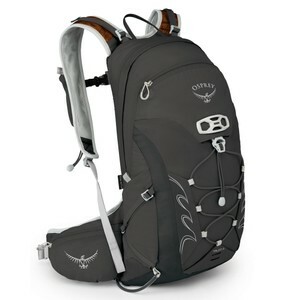 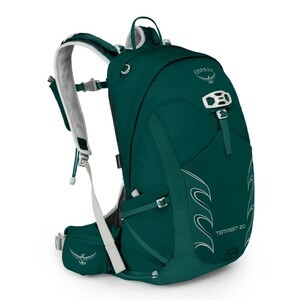 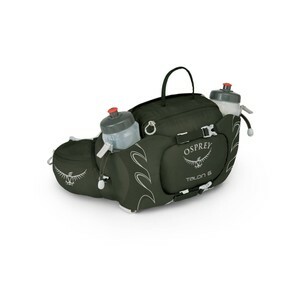 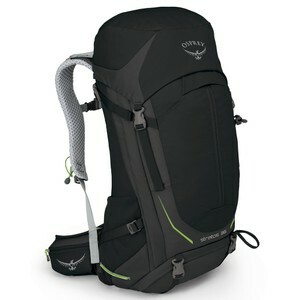 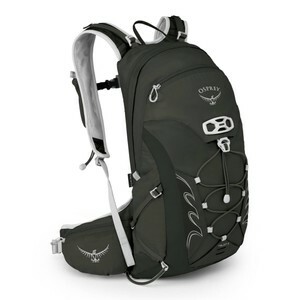 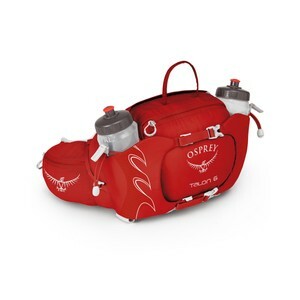 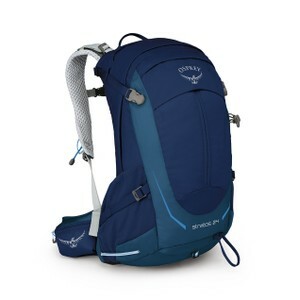 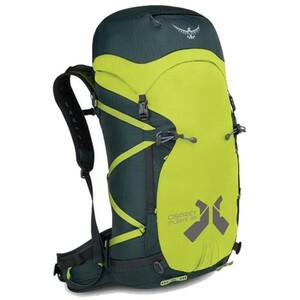 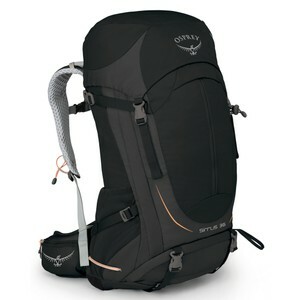 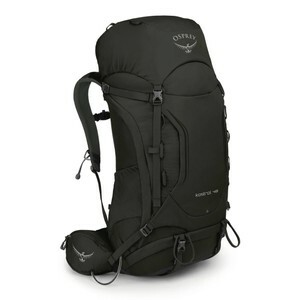 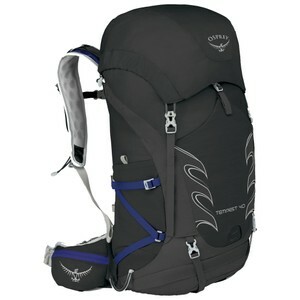 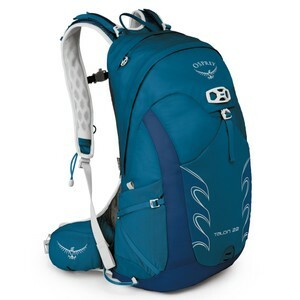 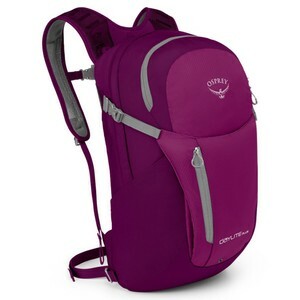 Osprey bags fit like no other. 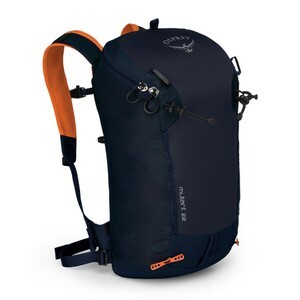 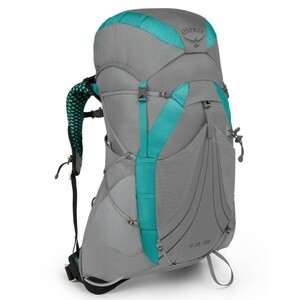 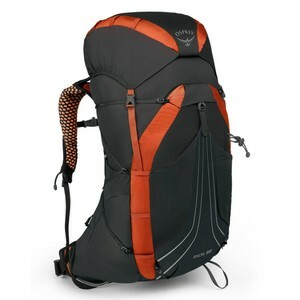 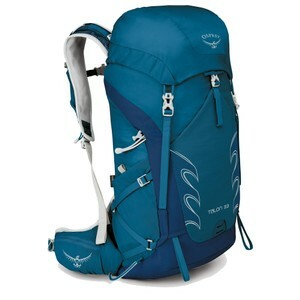 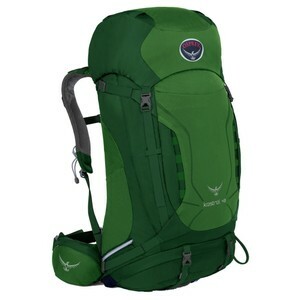 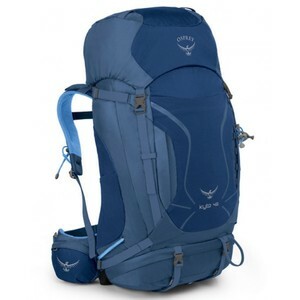 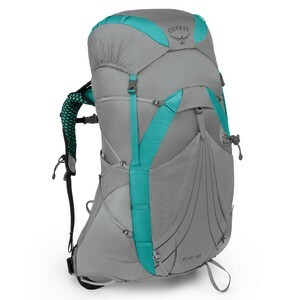 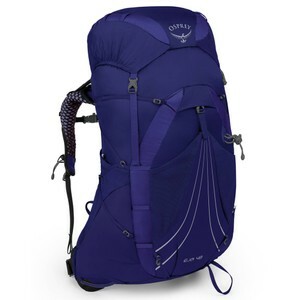 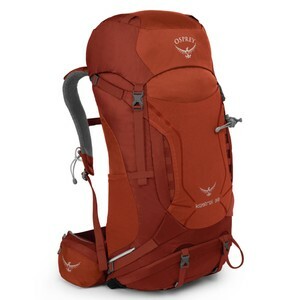 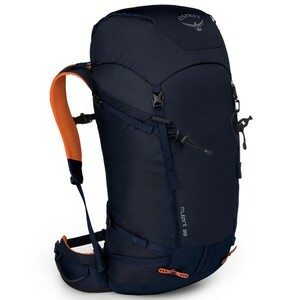 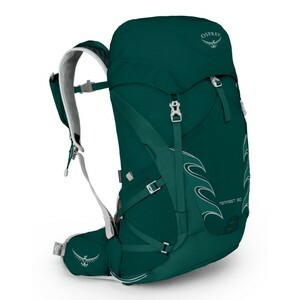 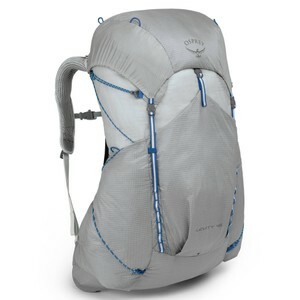 Lightweight, feature-packed and durable, these rucksacks are a great option for climbers, hikers, backpackers, runners, cyclists and commuters.